Dr. Azita Sayan is a licensed Marriage & Family Therapist and CEO of Embrace Growth, LLC. 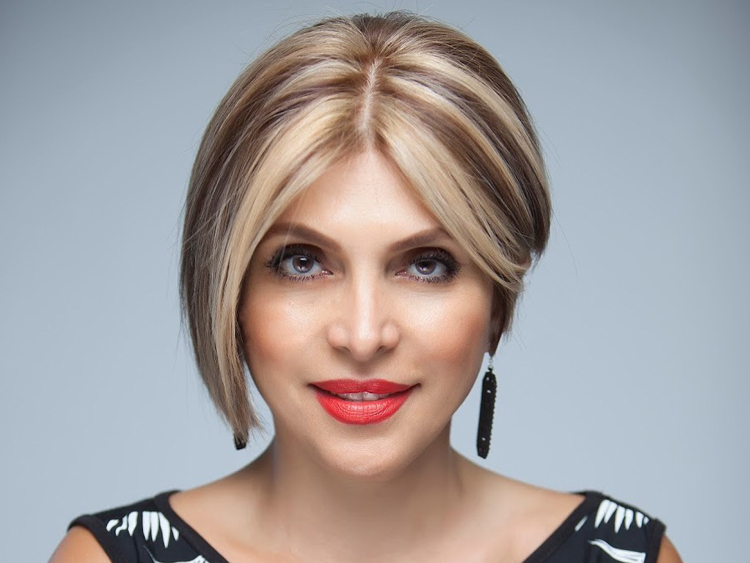 As an internationally recognized radio and television personality she hosts the popular TV talk show Donyaye Eshgh (Universe of Love) on Pars TV. To cause excellence in families, careers and communities by mentoring men & women to fulfill they’re highest potential as mature leaders so that their love and respect for humanity leaves an Honorable Legacy for future generations. With original art deco features in the lobby dating from 1909, this hotel is 3 minutes' walk from Covent Garden shopping area and 6 minutes from Covent Garden tube station with direct links to Heathrow airport.